We are located on the famous Wild Atlantic Way route, just 10km from Galway City, along the shores of the Galway Bay, in the village of An Spidéal. 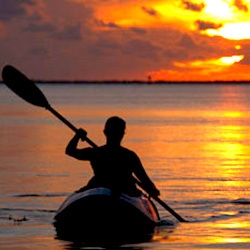 Get on the waters of beautiful Galway Bay in a sit-on-top kayak and enjoy views of the Burren and the Aran Islands. Play in the waves or paddle along the shoreline with nothing between you and the Wild Atlantic! 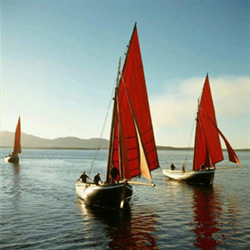 Explore Connemara, people ‘of the Sea’, the seascapes, boats such as hookers and currachs, music, and traditions. Discover life at a micro and macro level. Accompanied by a Researcher from the National University of Ireland in Galway, you will examine the rocky shore of South Connemara. There you will gather edible (and very tasty!) food, which you then prepare and eat; periwinkles, limpets and different seaweeds, for example! Explore the fascinating underwater shoreline of Connemara. 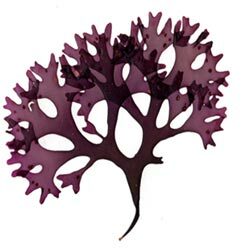 See the ‘real’ Ireland - underwater anemones, crabs, and seaweeds. 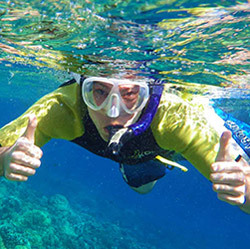 With our guidance, fish up close in crystal clear water. Balance and move with Atlantic waves as they reach the Galway shoreline. Brilliant fun once you’ve learnt to stand upright and flex those legs. Shore trips or surfing the waves, take your pick. 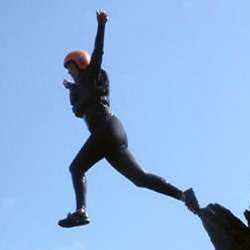 Clamber and climb along Galway's rocky shore – fall and jump into the sea! Exhilarating! any of our scheduled activities. We offer good discounts to groups. Copyright © 2015 Lasmuigh, An Spidéal, Co. Galway.